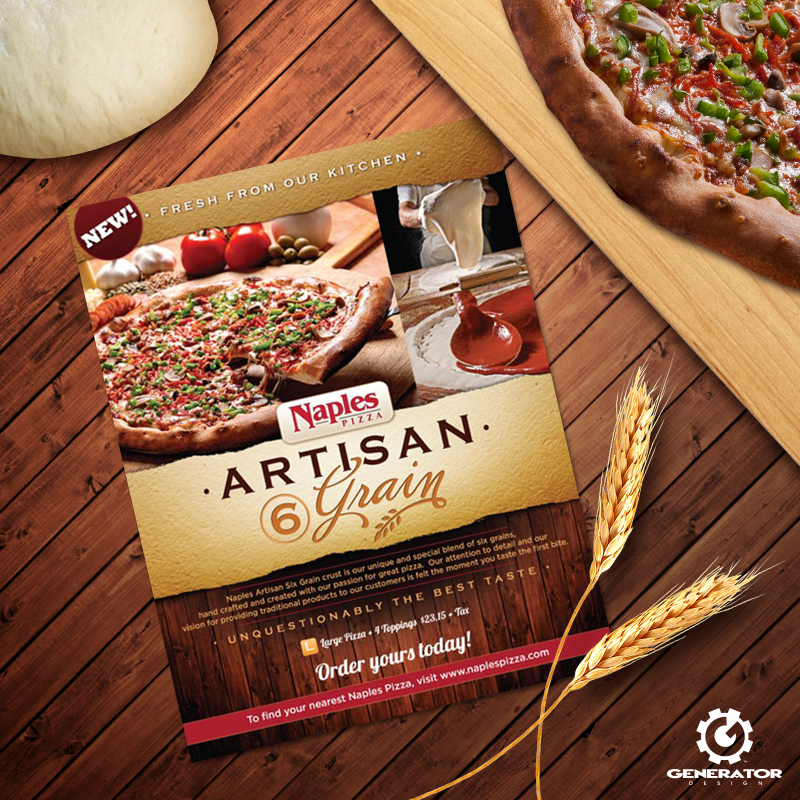 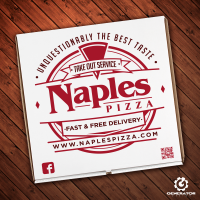 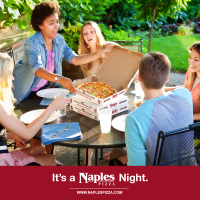 Naples Pizza required a logo and print campaign to advertise their six-grain pizza dough. 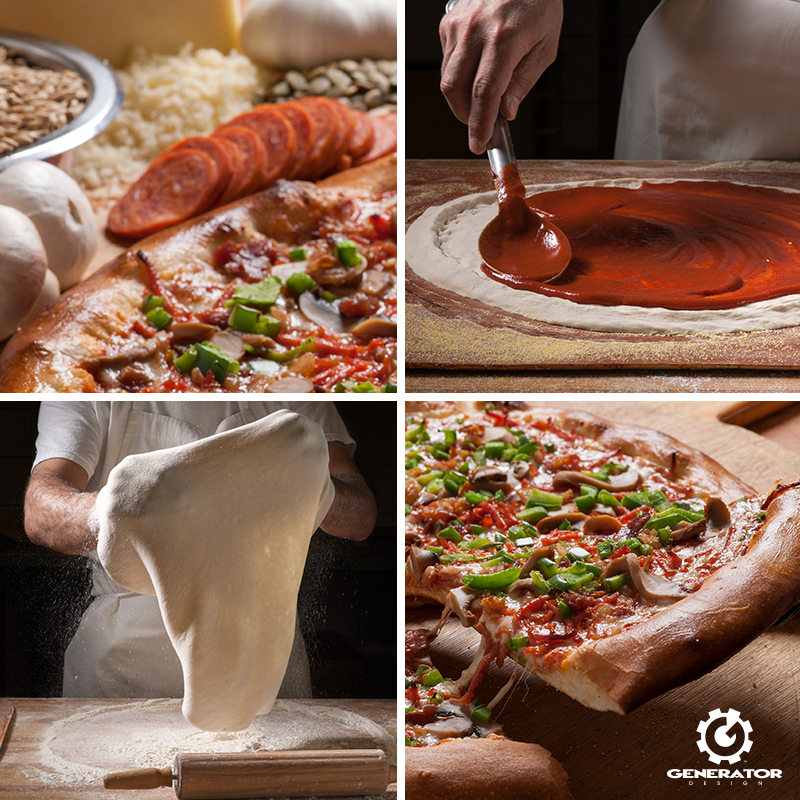 Generator arranged a photoshoot to capture their pizza-making process, highlighting the ingredients and final product. 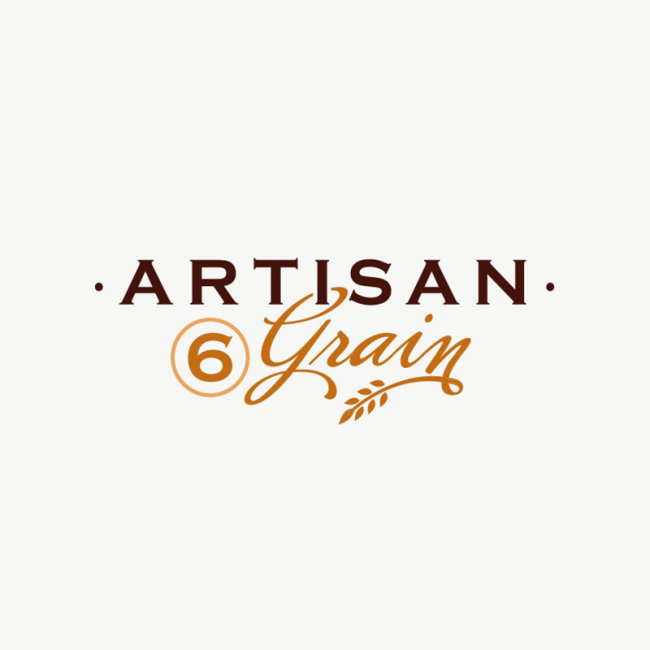 Inspired by rustic textures and colours, we created a combination mark logo and print ad to convey a flavourful, wholesome product.